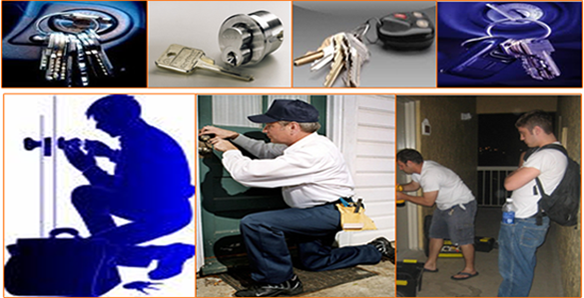 We are the one of the most renowned and trusted car key locksmith in Sherman Oaks CA. You can take our services in case of broken car keys, if you have locked your keys inside the car, faulty car lock, transponder key problems and many more such situations. We are having a strong network to sort out your any kind car lock related problem. We help our customers by providing ignition repair, chip key programming and can do car key replacement on the spot anywhere in or near Sherman Oaks CA. We have our own vehicles and equipments through which we can easily replace your car keys. We have till date satisfied thousands of our customers in Sherman Oaks and all over the California state. Our expert car key locksmiths in Sherman Oaks CA can open your locked car doors in minutes. Our professionals are equipped with all kinds of tools and modern machinery required to fulfill this task. In case of faulty locks we can change the locks of your car with in the budget.